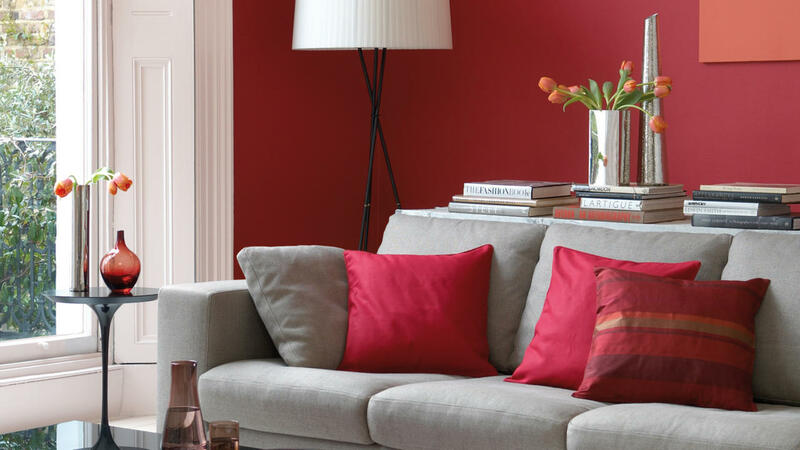 A passionate red with a touch of zingy orange, scarlet is a high-octane hue that adds energy to any interior. You may know scarlet as a passionate red with a touch of zingy orange – but did you also know that centuries ago it referred not to a colour at all, but to red woollen cloth that was used to adorn the uniforms of nobleman and the robes of cardinals? Scarlet has a dark history, too – who can forget the fate of poor Little Red Riding Hood? This lush red evokes an entirely different feel when used in home decor, especially in rooms where energy runs high, so include it in your kitchen ideas or for children’s bedroom decor. For best results, use in small doses as an accent hue, either on a single wall for a striking focal point or through accessories, like a vivid scarlet armchair or soft rug. Pair this bold hue with crisp white to create a sophisticated statement or, for a more daring look, combine it with turquoise, emerald or black for a dramatic, high contrast colour scheme.